Food trucks are all-the-rage on today’s city streets. People love the fast service and convenience of eating from a food truck. They are unique, and each food truck has its own theme. However, not everything about a food truck is positive. If running a food truck is executed improperly, they can harm the environment in big ways. Since most guests expect to get food from a truck to-go, customers produce a lot of waste. The vehicles in which the food truck operates on can produce large amounts of gases into our atmosphere. When talking in regards to the environment, food trucks have the potential to be an enemy. Choose tableware wisely: Food trucks are notorious for using disposable tableware and flatware. Although this can be a huge problem for our environment, there are eco-friendly choices available. Instead of using styrofoam that is detrimental to our planet, use bamboo or other biodegradable products. If bamboo and wood products don’t fit well with your theme, then look into recyclable plastic tableware and flatware. Both options are better for the environment than styrofoam because they take less time to break down. 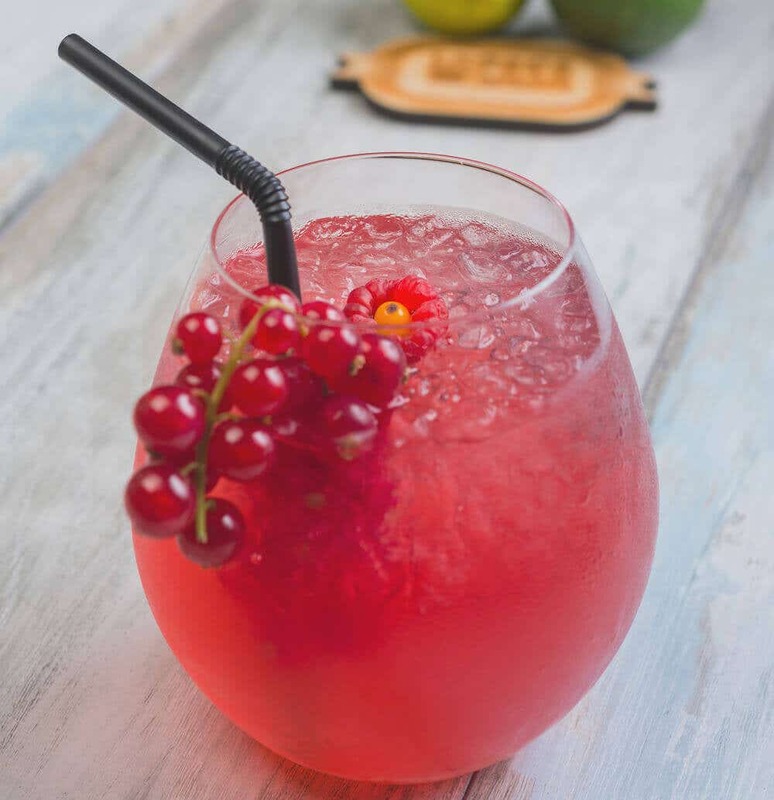 If you really want the most eco-friendly option, and have an eating space, then offer customers to “dine-in” on reusable tableware and flatware like glass or porcelain. This eliminates a bulk of the disposable waste. Reduce energy use: There are many ways you can reduce your energy use. Don’t go for the cheapest option. Make sure your appliances are ENERGYSTAR® approved. These may be costly at the beginning, but buying approved equipment will be worth it long-term. When reducing your energy use, your monthly utility bills go down as well. You could also find more creative options to power your appliances. Clean energy is the best option, including solar and wind power. Solar energy may be easily accessible most days, since food trucks are out on streets regularly. Consider other fuel options: Running food trucks running off gas are detrimental to the environment collectively. Big food trucks can get as low as five miles per gallon, which means they need a lot of gas to travel distances and to keep running for long periods of time. On the brighter side, food trucks have the option to run on biodiesel. Biodiesel is a fuel made from vegetable oil, animal fat, or other recycled greases. Thus it’s using resources that are used in other ways — not like gas, which is specially made for vehicles. Using biofuel is a sure way to make your food truck more environmentally friendly. Serve local foods: Local foods are more eco-friendly than food purchased from corporate marketplaces for many reasons. Firstly, this is a good way to ensure that the animals were humanely treated, unlike in factory farms. This also reduces transportation costs and effects, because the meat will be travelling a shorter distance. Specifically, this limits the carbon emissions from big 18-wheelers that are commonly used for commercial transports. Using local foods on your food truck’s menu supports your local community as well. 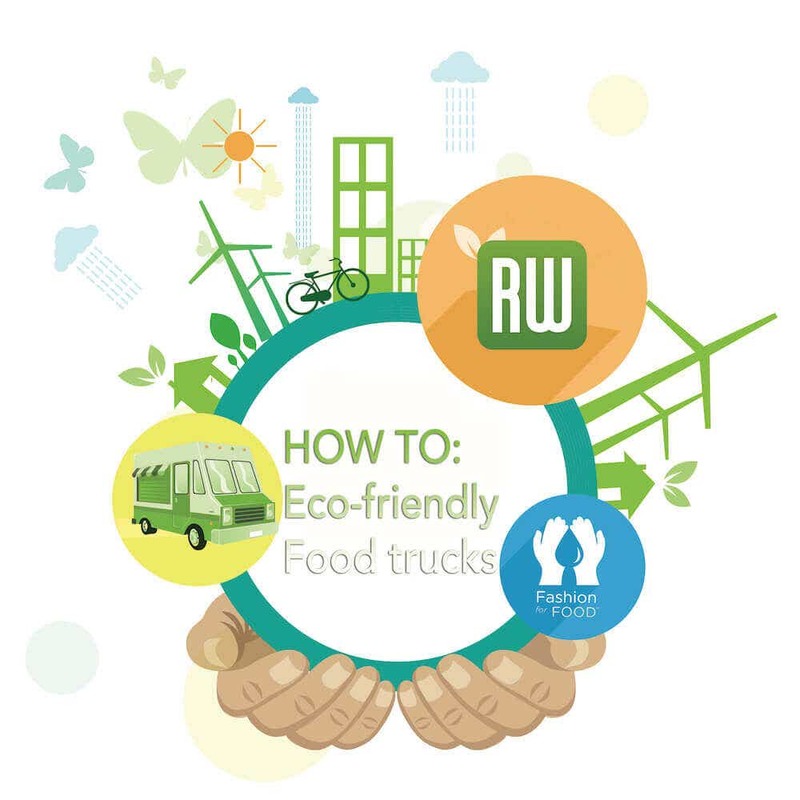 Doing so ensures that your community, and your food truck, are as sustainable as possible. Use seasonal produce: Using seasonal produce feeds into reducing your energy use. When customers demand farmers to grow fruits and vegetables outside of their normal season, they are forced to use energy to run greenhouses with adequate heat and light. This wastes energy unnecessarily and increases your carbon footprint. If you choose to always use seasonal produce, then your food truck would immediately be more eco-friendly and your menu will inspire customers to do the same. Going seasonal is also more economical, because eating fruits and vegetables within their natural season costs less than when they are not in season. Eating seasonal also makes your food truck have more of a variety as the year goes on. Your customers will love this, and it will make you stand out among competitors. Be mindful of waste: Food trucks, like restaurants, are a huge source of unneeded waste. Whether the waste is consumer-produced or from your own kitchen, there are always ways to reduce garbage. Try to use as much of your produce and meat as possible, so you don’t waste perfectly good food. Also, try to offer different portions, so your customers can choose to have a smaller plate of food. This helps prevent customers throwing good food away because they are full. Also, consider composting or donating leftover food from the day. If you want more ideas on how to reduce waste, then ask for a report from you waste management company. Then, you can see which areas you can improve. Keep up-to-date with your vehicle’s service: Servicing your truck will help reduce the emissions it releases into our atmosphere. Always make sure your engine is running well at all times, because a bad engine can limit your fuel efficiency and require you to use more fuel than necessary. Never ignore a “Service Engine” light, because problems with your engine or exhaust system can lead to monumental environmental issues. Food trucks are based around their truck, so it needs to be in tip-top shape at all times. Take advantage of technology: Technology is a big help when companies try to take extra steps to go green. Many businesses are using technology to help them go “paperless,” and food trucks can do the same. Instead of turning to paper advertisement, do most of your marketing online. This reduces the use of paper, and your overall impact on our planet. Using the internet isn’t limiting anymore; most customers who are interested in food trucks are also online. Social media is a main source of marketing nowadays, and can be very successful in the food truck industry.